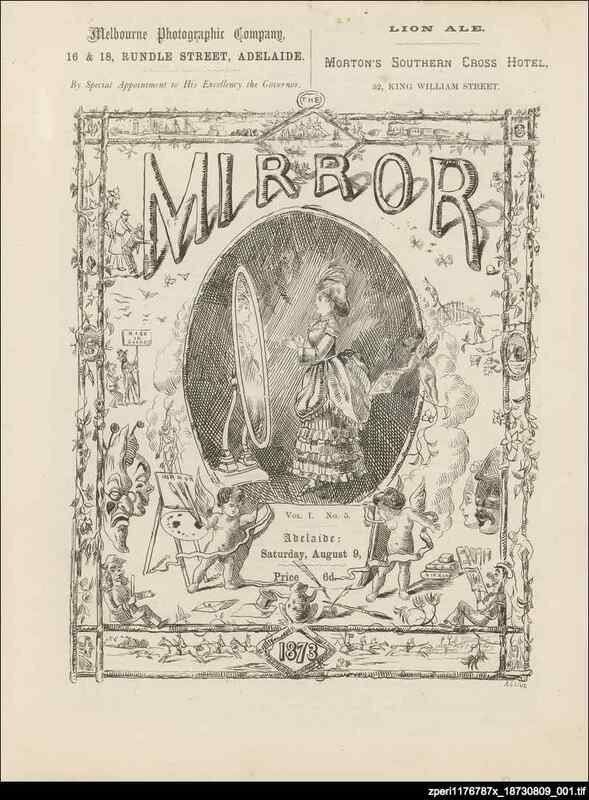 The Mirror was a short-lived comic paper published by the engraver Joshua Payne. The chief artist was Alfred Clint, principally known for his stage design work in Melbourne and Sydney. He went on to contribute cartoons to the long running Lantern.